Some of these celebs haven't changed a bit. The end of summer inevitably means its time for kids to head back to school — and find the perfect outfit to make a first impression. But perhaps even more important than the outfit on the first day of school is what to wear on picture day. After all, the photo’s going to end up in the annual yearbook. Do you dress up, dress down, do your hair differently, try to make a statement? We’ve all been there — celebrities included. 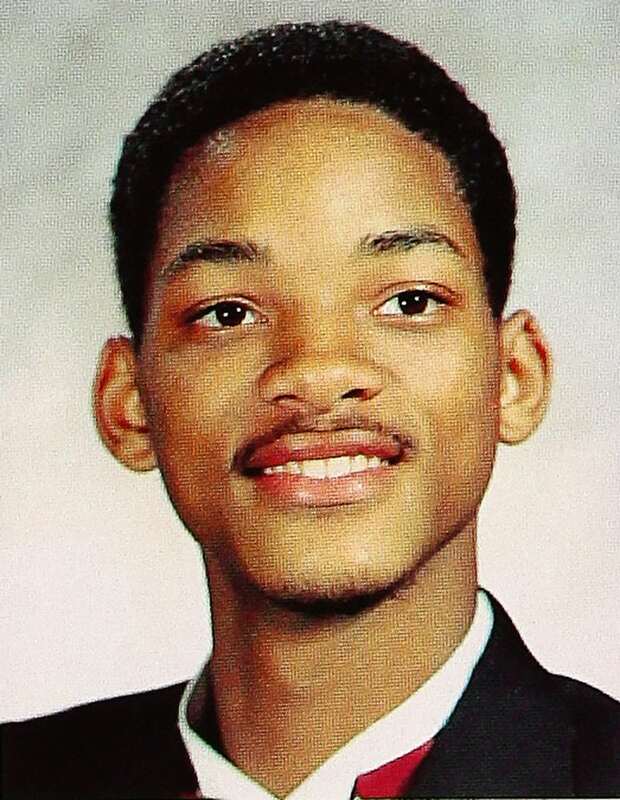 So to celebrate the new school year, we’ve rounded up the best yearbook photos of famous faces from years past, courtesy of Ancestry.com. 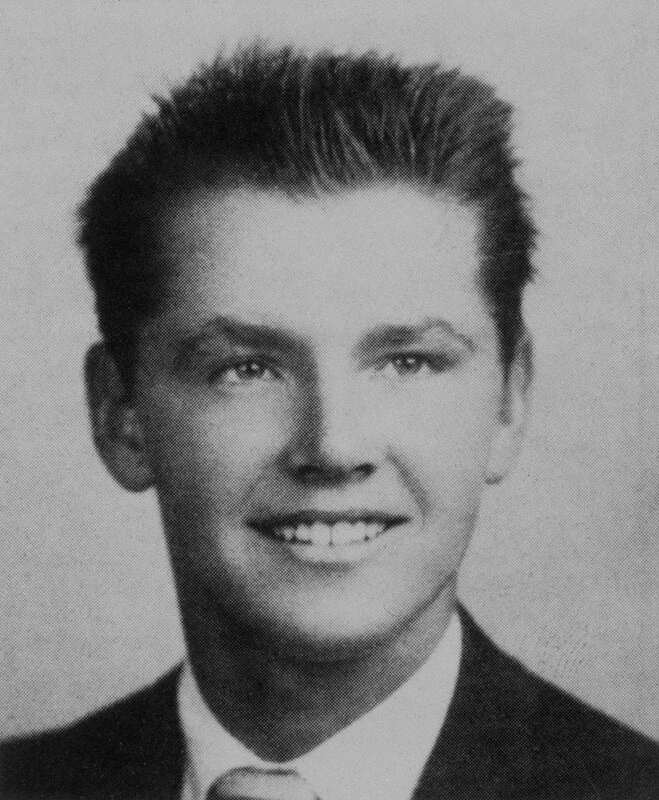 From awkward teenage years to cheerleaders and theater kids, take a look at what some of the most well-known celebs looked like in their school years. 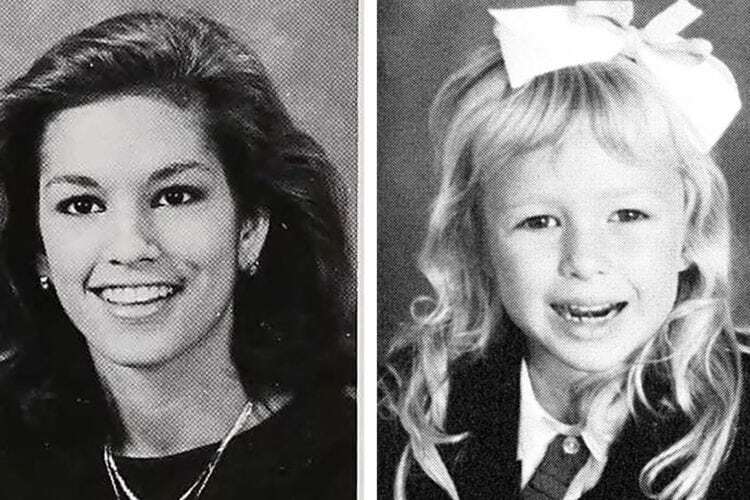 Actress Sandra Bullock may have been awkward as a beauty pageant contestant in “Miss Congeniality,” but in high school, she was anything but. 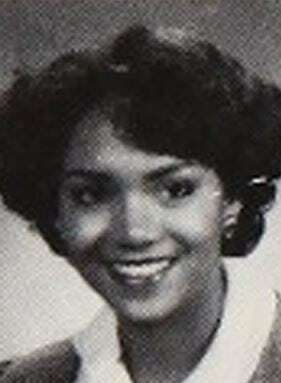 Before graduating from Washington – Lee High School in Arlington, Virginia, in 1982, Bullock was a cheerleader and involved in the school’s theater productions. After graduation, she attended East Carolina University in Greenville, North Carolina to study acting, but left only three credits shy of her bachelor’s degree to pursue acting in New York City. Known for “30 Rock” and most recently playing President Donald Trump on “Saturday Night Live,” Alexander “Alec” Baldwin has had a pretty spectacular acting career since he first appeared on the soap opera “The Doctors” in 1982. 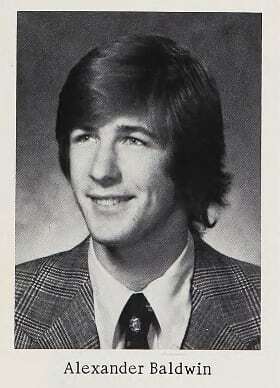 He grew up in Massapequa, outside of New York City, and graduated from Berner High School in 1976. Baldwin’s father was a football coach and teacher at neighboring Massapequa High. 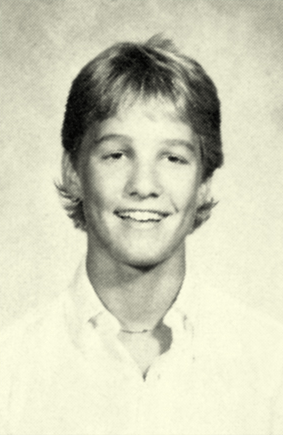 While some celebs may have not been as gorgeous when they graduated high school as they are now, it looks like Matthew McConaughey was always attractive. While he said he struggled with acne for three years, by his senior year at Longview High School in Longview, Texas, he was voted “Most Handsome Student.” He also played golf and tennis, both of which he still enjoys today. And he is keeping up on that “handsome” thing, too, having been voted People magazine’s “Sexiest Man Alive” in 2005. 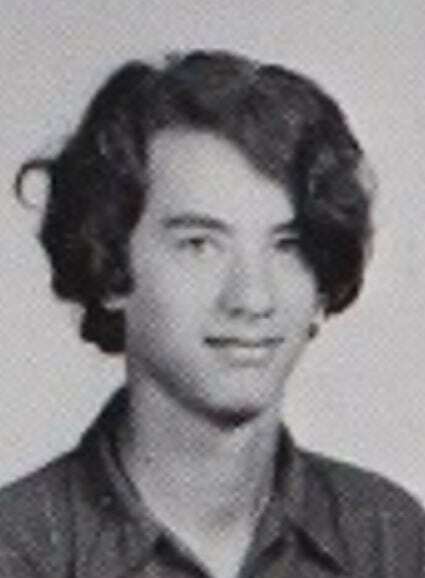 But before hitting it big, Hanks graduated from Skyline High School in Oakland, California, in 1974. He then attended a community college in Hayward, California, before transferring into the theater program at California State University in Sacramento. 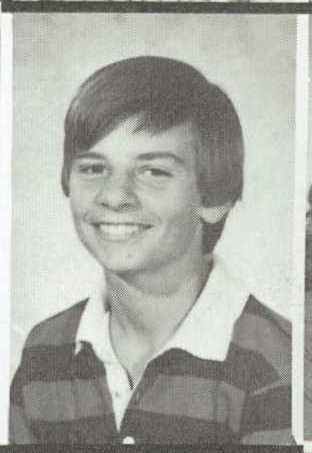 Leonardo DiCaprio already had a few small roles on TV shows when he was photographed here in 1991, during what was his sophomore year at the Los Angeles Center for Enriched Studies. 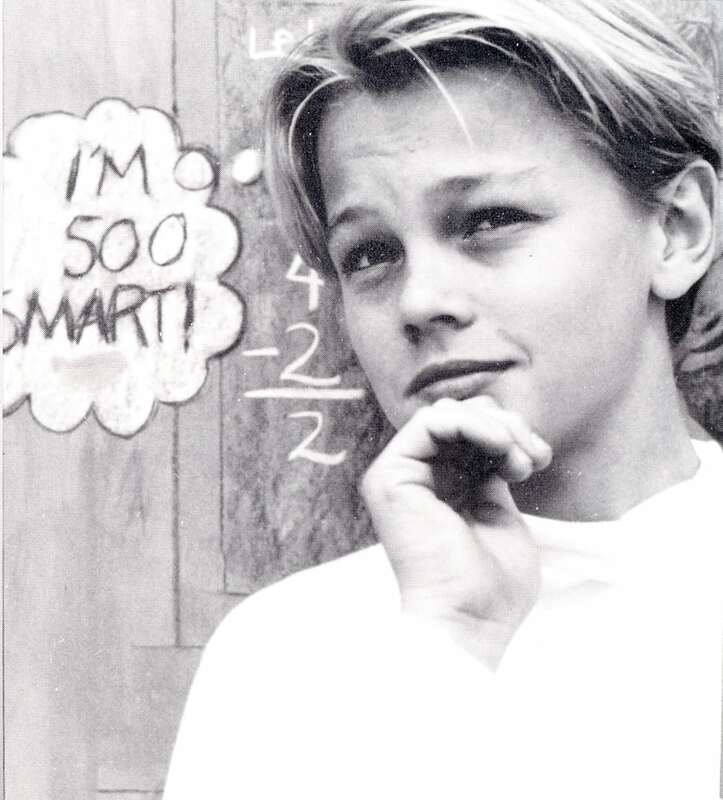 But the young talent really made a name for himself in 1993 starring in “This Boy’s Life” with Robert De Niro. Following his role in “Titanic” in 1997, DiCaprio made People magazine’s “50 Most Beautiful People” cover in 1998. Today, he is still acting and has also established a foundation dedicated to the environment. Cordozar Calvin Broadus Jr., also known as Snoop Dogg, graduated from Long Beach Polytechnic High School, which also had fellow rappers Nate Dogg (his cousin) and Warren G as students. 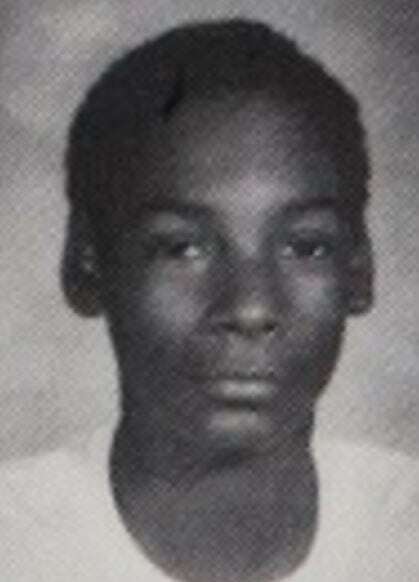 Snoop played piano and sang at his local Baptist church before starting to rap in sixth grade. After high school, he went on to have a hugely successful career in music and TV, and is also a cannabis entrepreneur. He is also pretty close pals with Martha Stewart! 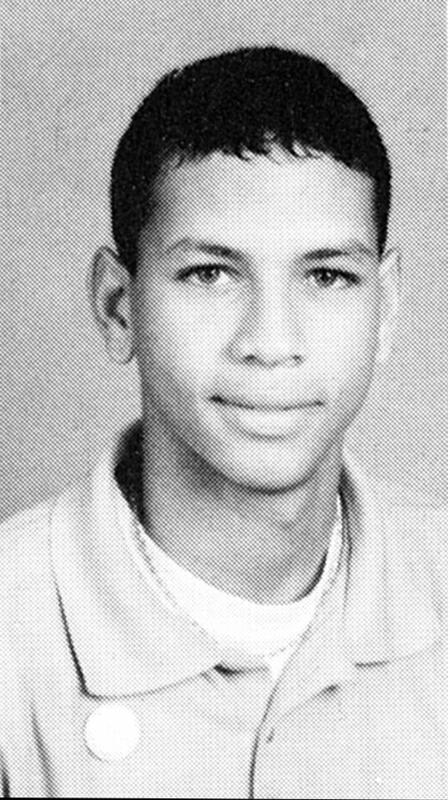 Long before he was dating superstar Jennifer Lopez, Alex Rodriguez was a student at Westminster Christian School in Miami, Florida. Seen here in his junior year photo from 1992, Rodriguez played football and baseball, hitting .477 and stealing 42 bases during his junior year. He went pro at age 18 when he signed a three-year, $1.3 million contract with baseball team the Seattle Mariners. 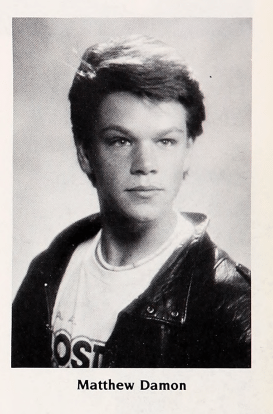 Actor Matt Damon attended the Cambridge Rindge & Latin School, a public high school in Boston, alongside his friend and fellow actor Ben Affleck. Damon then went to Harvard to study English, but dropped out to pursue acting full-time. He hit it big when he and Affleck wrote and starred in the 1997 film “Good Will Hunting,” which won an Academy Award for Best Original Screenplay in 1998. 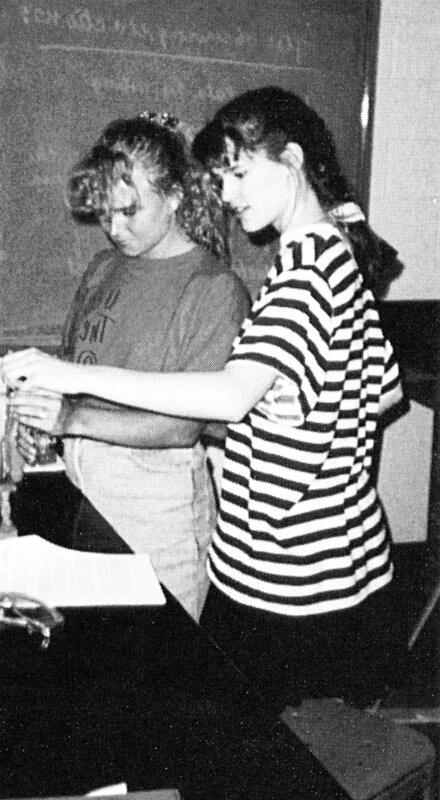 Seen here working on a chemistry experiment her senior year of high school, actress Jennifer Garner graduated from George Washington High School in Charleston, West Virginia, in 1990. While in school, she played saxophone in the marching band and was water girl for the football team. Garner then attended Denison University in Ohio, where she graduated with a degree in theater in 1996. 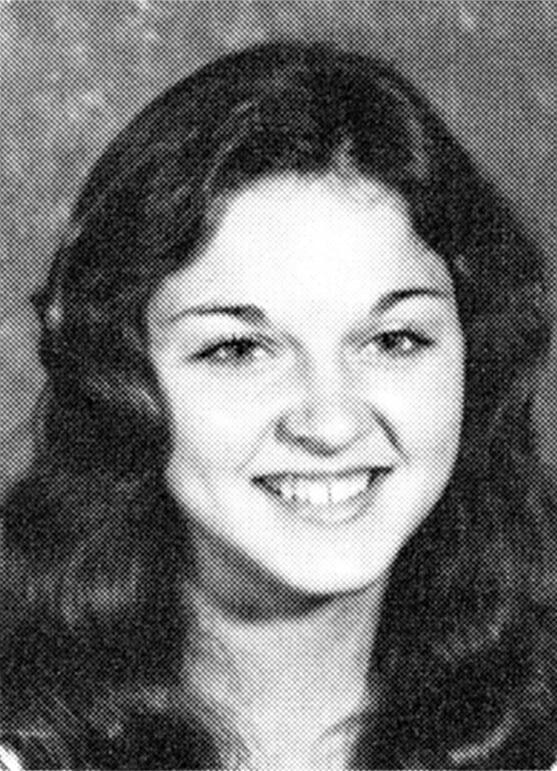 Seen here in 1974, her sophomore year at Rochester Adams High School in Rochester Hills, Michigan, Madonna Louise Ciccone was a straight-A student, cheerleader and dancer. She also graduated from high school a semester earlier than her peers and in 1976 was offered a full scholarship to the University of Michigan’s dance program. She dropped out of college two years later to move to New York City and further her dance career. Madonna released her first pop album in 1983 and the rest is history. Actor Jake Gyllenhaal graduated from Harvard-Westlake High School in North Hollywood, California, then studied for one year at Columbia University in New York before dropping out to pursue acting. 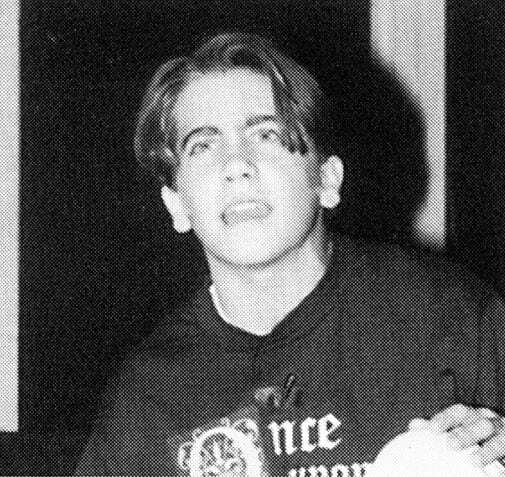 In this photo, Gyllenhaal is in his sophomore year of high school in 1996, acting in a school play titled “Giants in the Sky.” Today, Gyllenhaal has been in films ranging from “Donnie Darko” to “The Day After Tomorrow” and received an Academy Award nomination for “Brokeback Mountain” in 2006. 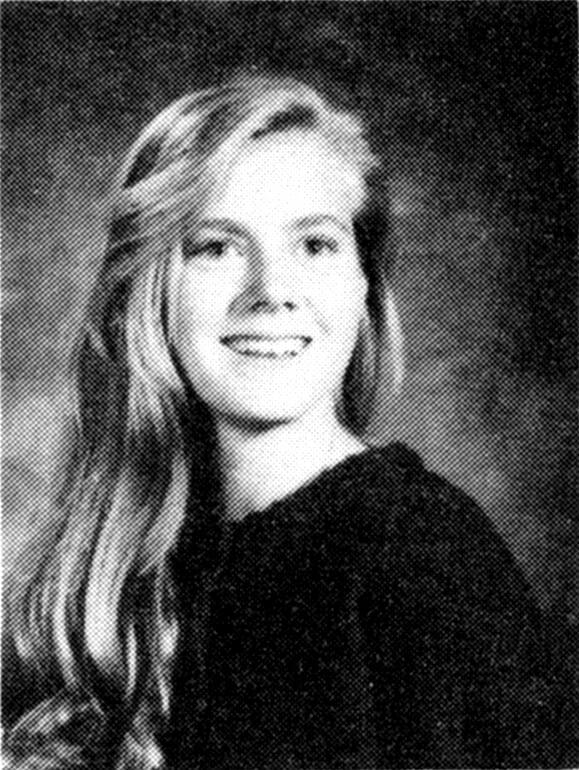 Seen here in 1991, her junior year, actress Amy Adams attended Douglas County High School in Castle Rock, Colorado, after her family moved to the United States from Italy when she was 8 years old. 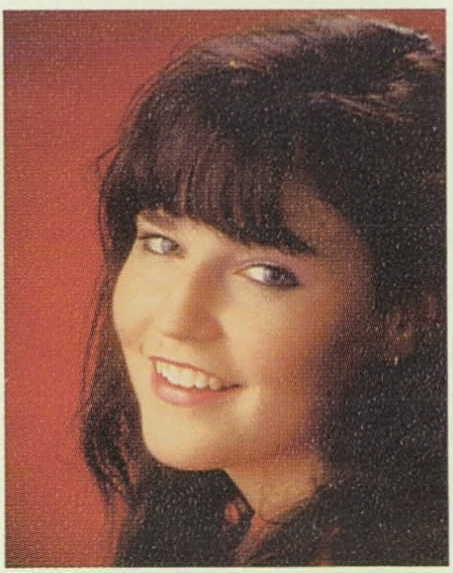 Adams sang in the school choir and trained as an apprentice at a local dance company, as she wanted to be a ballerina. She later decided to pursue a career in musical theater instead. After a time in Minnesota doing theater, she moved to Los Angeles and her career took off. 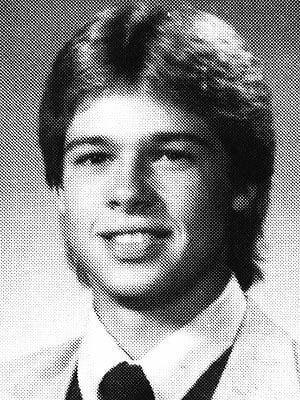 Actor and producer Brad Pitt graduated with the class of 1982 from Kickapoo High School in Springfield, Missouri. Despite playing a baseball coach in the film “Moneyball,” while in school Pitt actually wrestled and was a diver on the swim team. Following graduation, he studied journalism at the University of Missouri before dropping out just two credits shy of his degree to pursue acting in Los Angeles. 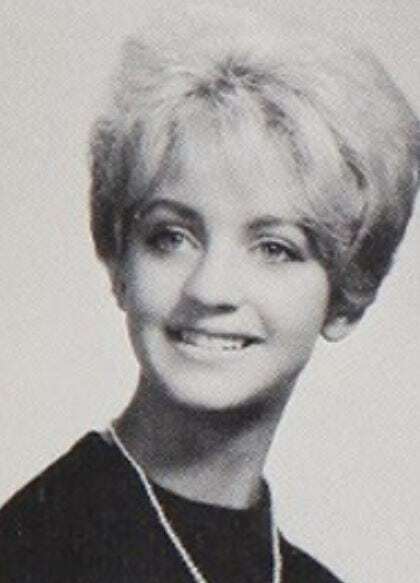 Actress Goldie Hawn attended Montgomery Blair High School in Silver Spring, Maryland. She began ballet and tap-dancing lessons at the age of three and hoped to have a career in dance. She dropped out of American University in Washington, D.C., and thought about starting her own dance school. Instead, she became an actress in both television and films like “First Wives Club” and “Private Benjamin.” She is also mother to actress Kate Hudson. Born in Tulsa, Oklahoma, musician Troyal Garth Brooks played football, baseball and ran track and field in high school. Following graduation, he received a scholarship to Oklahoma State University, where he competed in the javelin, graduating in 1984 with a degree in advertising. Brooks signed with Capitol Records in 1988, going on to be the top-selling country music act of all time. 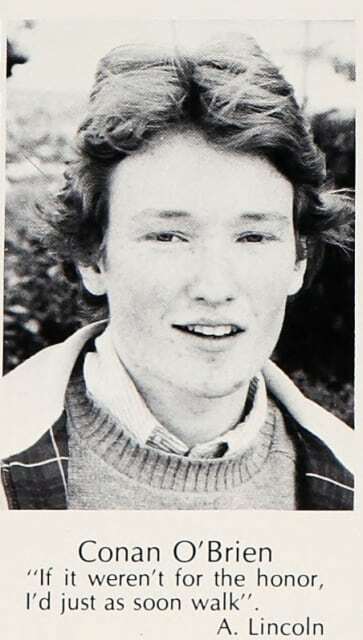 Talk show host Conan O’Brien was the valedictorian of his 1981 graduating class at Brookline High School in Brookline, Massachusetts, where he was also an editor on the school newspaper and a co-captain on the debate team. He then studied American history at Harvard University and worked on the Harvard Lampoon, a humor publication. He became a writer on “Saturday Night Live” and “The Simpsons” and has hosted numerous late-night shows. 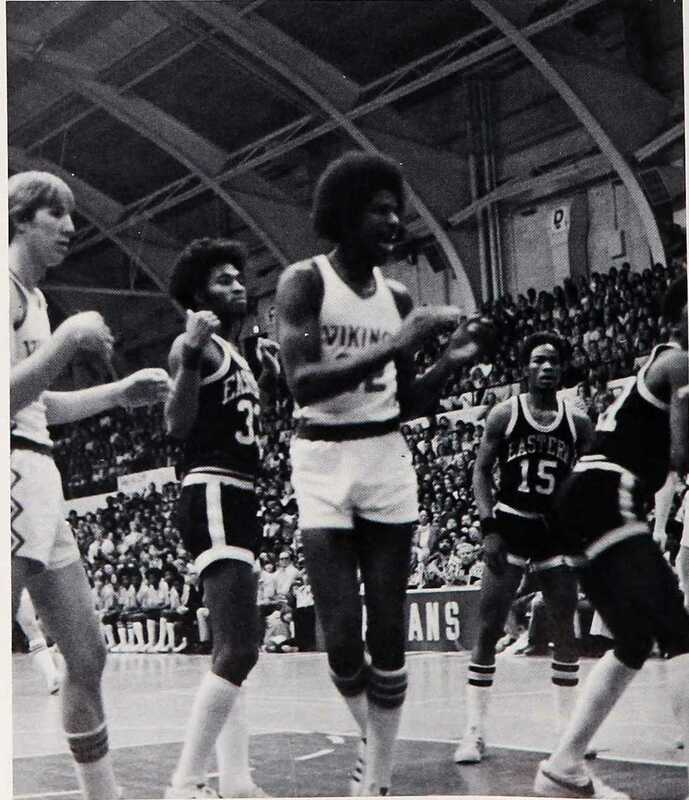 Former professional basketball player Earvin “Magic” Johnson Jr. graduated from Everett High School in Lansing, Michigan, in 1977, where he was a varsity basketball player. According to Biography.com, he earned the name “Magic” while in high school after a sportswriter witnessed him score 36 points, 16 rebounds and 16 assists in a single game. Johnson went on to play basketball at Michigan State University, but left after two years to join the Los Angeles Lakers. 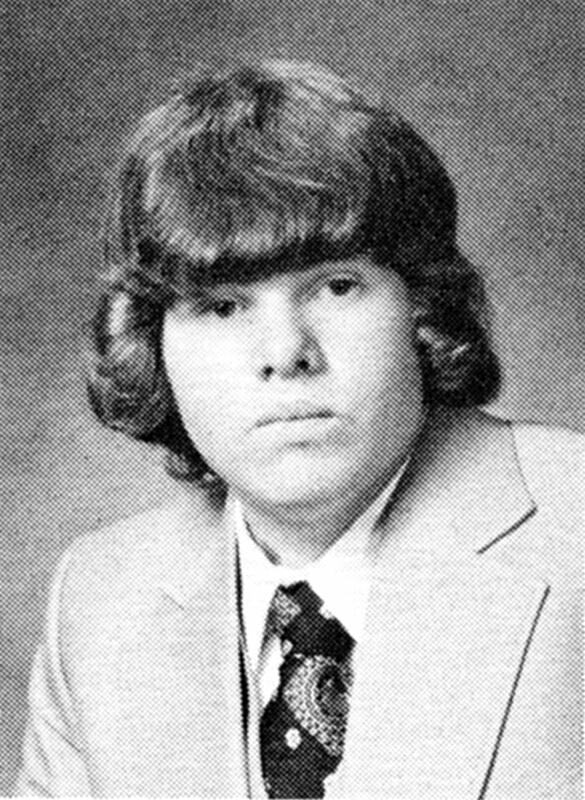 Country musician Toby Keith, whose real name is Toby Covel, is seen here in 1979, his senior year of high school at Moore High School in Moore, Oklahoma. After high school, he worked in the oil industry and tried out for the former United States Football League (USFL) but ultimately decided to pursue music. His career has spanned decades and includes hit songs like “Who’s That Man” and “How Do You Like Me Now? 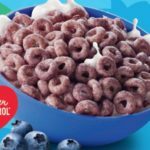 !”, which hit No. 1 on the Billboard Hot Country chart in 2000. NBA star Lebron James attended and played basketball at St. Vincent-St. Mary in Akron, Ohio. 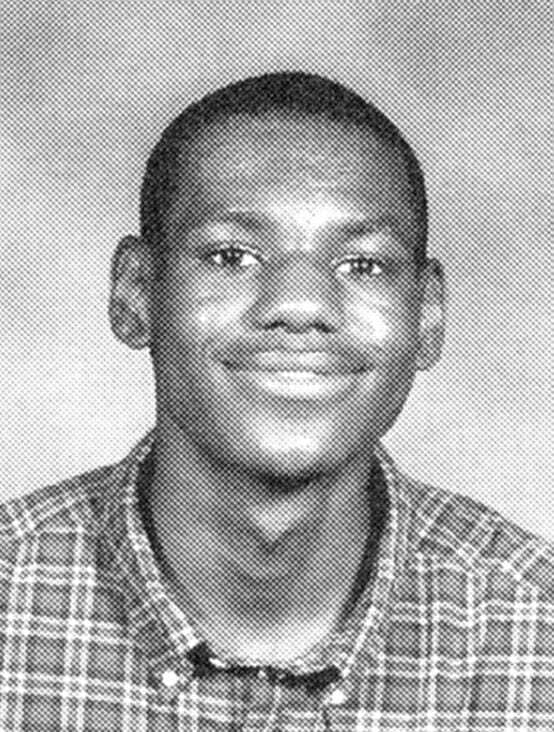 Seen here in 2001, his sophomore year, James chose to finish school and was the first player picked in the 2003 NBA Draft after graduation. Since then, he has played for the Cleveland Cavaliers, Miami Heat and Los Angeles Lakers. He recently announced his financial support of a public school in his hometown called the I Promise School. 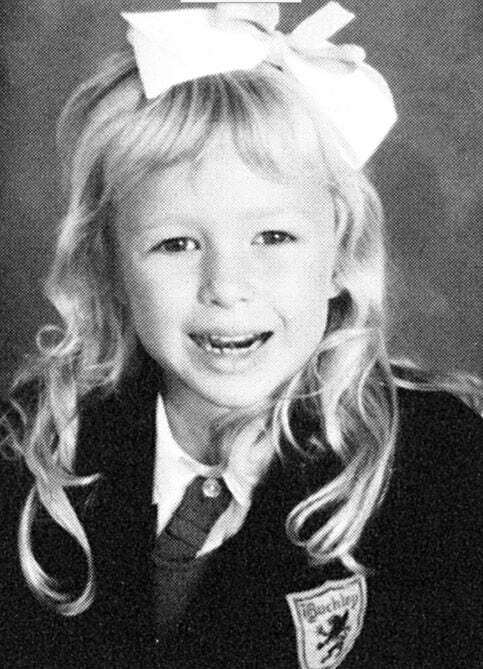 Hotel heiress and socialite Paris Hilton is seen here at age 6 in 1987 at the Buckley School in Sherman Oaks, California. 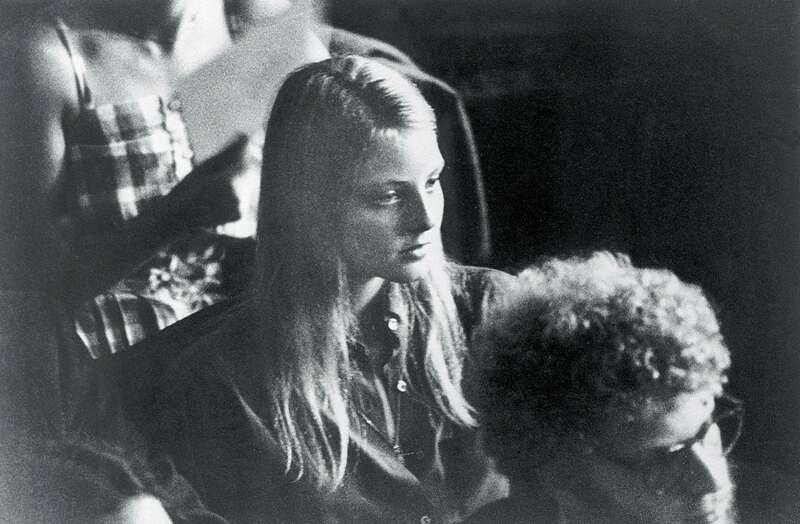 Hilton attended her freshman year of high school at the Palm Valley School, also in California, and continued her studies at the Dwight School in New York City. She went on to become a reality TV star with “The Simple Life,” branched into music in 2006 with a self-titled album and is the face of numerous perfume lines. Supermodel Cindy Crawford was valedictorian at her Dekalb High School graduation in DeKalb County, Illinois, in 1984. A good student of math and science, she earned a scholarship to study chemical engineering at Northwestern University but eventually left to pursue modeling. Crawford has gone on to be an incredibly successful model, signing deals with Pepsi and Revlon. Her daughter, Kaia, is now a young model. 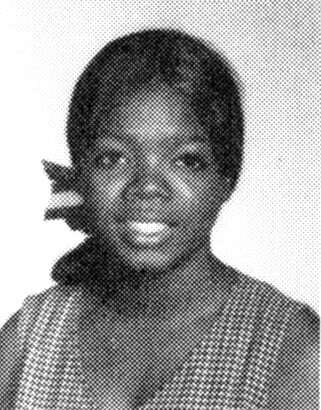 Talk show host and media giant Oprah Winfrey graduated in 1971 from East Nashville High School in Tennessee. She attended Tennessee State University, worked in radio and television broadcasting in Nashville and Baltimore, and eventually was offered her own morning show in Chicago. She then starred in the film “The Color Purple” before the talk show “The Oprah Winfrey Show” premiered as a nationally syndicated program in 1986. In 2011, she launched her own television network. She is the author of numerous books and has published O The Oprah Magazine since 2000. 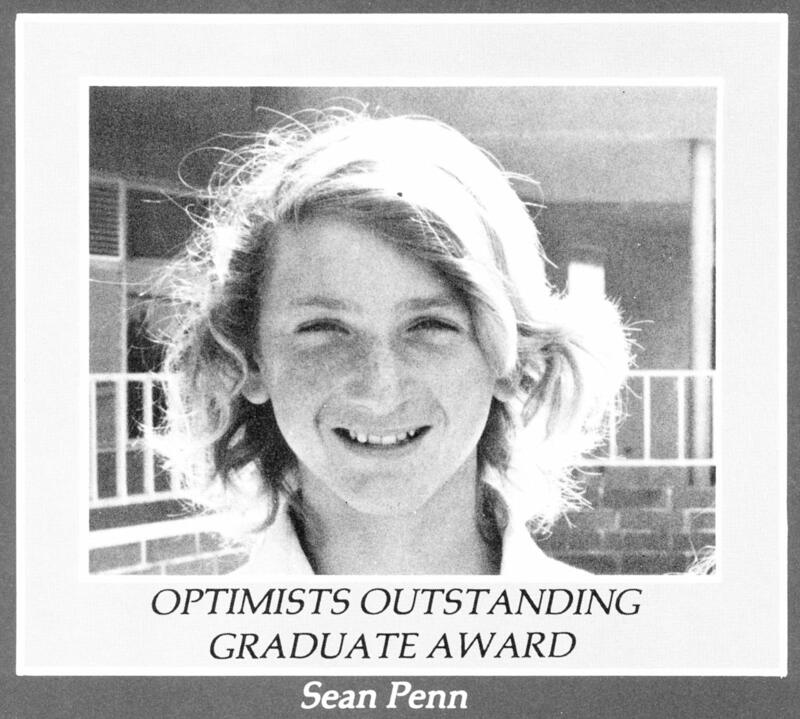 Actor Sean Penn is seen in this yearbook photo from Malibu Park Junior High in Malibu, California. 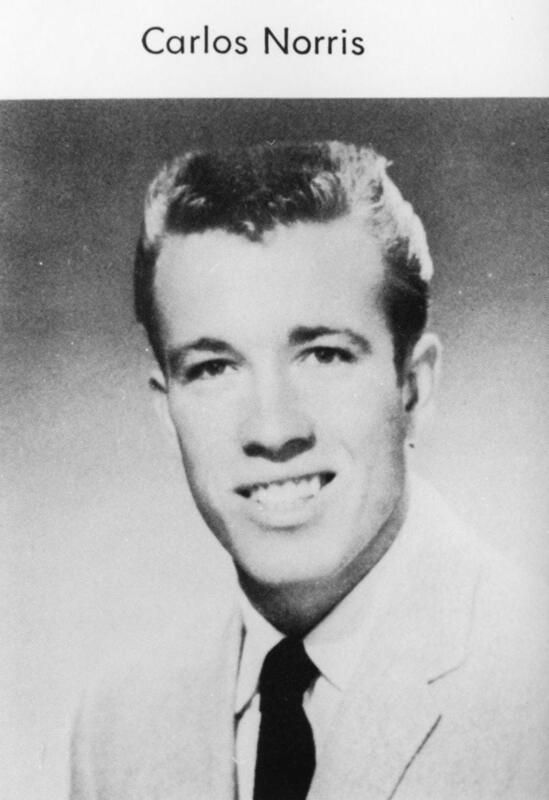 He was voted “outstanding graduate” in 1975 when he was in ninth grade. 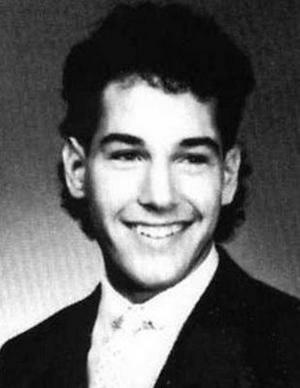 He later attended Santa Monica High School with actors Rob Lowe and Robert Downey, Jr. As an actor, Penn has starred in numerous films including “Fast Times at Ridgemont High,” “The Interpreter” and “I Am Sam.” He won Academy Awards for “Mystic River” in 2004 and “Milk” in 2009. 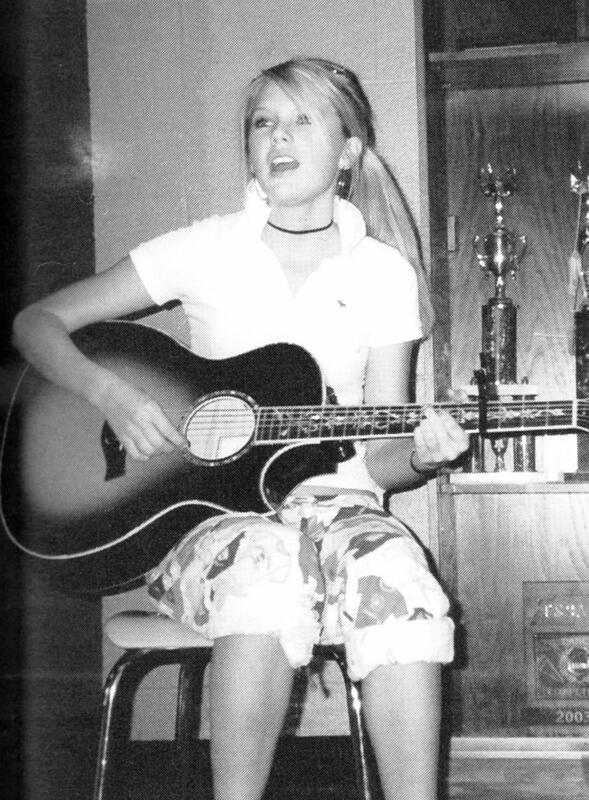 Pop superstar Taylor Swift is seen here in 2006, her sophomore year at Hendersonville High School in Hendersonville, Tennessee. That same year, Swift released her first single, “Tim McGraw,” and her first album, which went on to sell nearly five million copies. 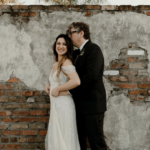 After two years at the public high school, she switched to a private school called Aaron Academy, which offered homeschooling and is how she earned her high school diploma in 2008. Since then, Swift has gone on to sell more than 31 million albums and is the fifth best-selling female artist in the U.S.
Comedian and talk show host Ellen DeGeneres attended Atlanta High School in Atlanta, Texas, graduating in 1976. She played tennis in high school and then attended the University of New Orleans as a communication major for one semester. In 2006, she hosted a 30-year reunion on her talk show, “Ellen,” in which 66 of her classmates came to the show, despite her graduating class being smaller than 100. 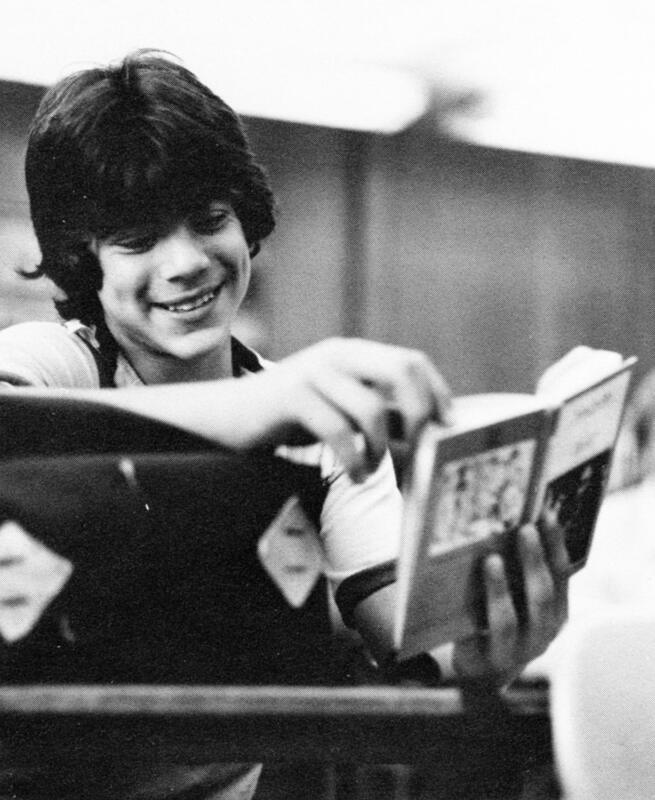 News anchor George Stephanopoulos moved multiple times while growing up but attended high school in Cleveland, Ohio. While there, he was on the wrestling team. 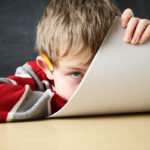 He told an interviewer he enjoyed high school and earned good grades. After graduation, he received a Bachelor of Arts degree from Columbia University and a master’s in theology from Balliol College, Oxford University, England, where he was a Rhodes Scholar. 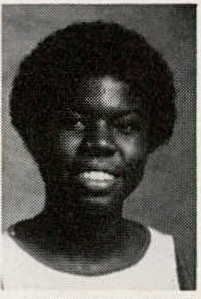 Comedian and “Saturday Night Live” cast member Leslie Jones attended high school in Lynwood, California, where she played basketball. She received a basketball scholarship to attend Chapman University in Orange, California, but eventually transferred to Colorado State University when her coach took a job there and asked her to join him. It was at CSU that Jones found her calling when she won a comedy competition. 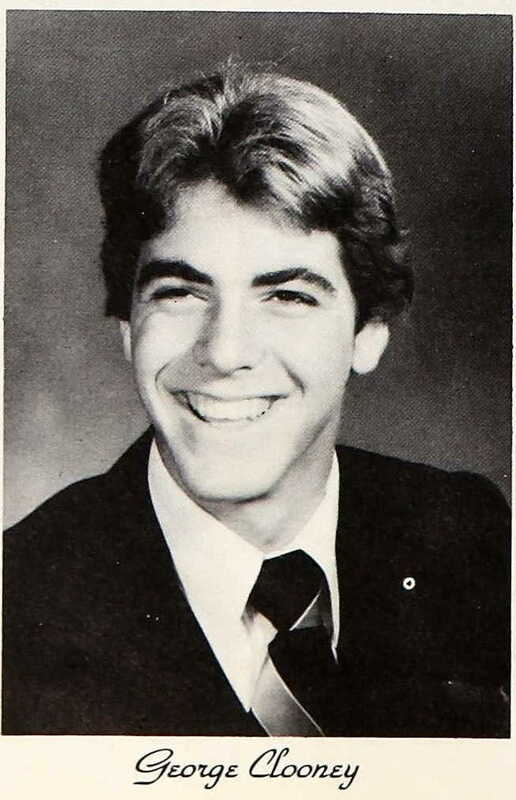 Actor George Clooney attended Augusta High School, where he played baseball and even tried out for the Cincinnati Reds when he was 16. He then attended Northern Kentucky University, where he followed in the footsteps of his father and majored in broadcast journalism. He eventually dropped out the pursue acting, landing roles on shows like “ER” and in movies like “O Brother, Where Are Thou?” and “Syriana,” for which he won an Oscar. 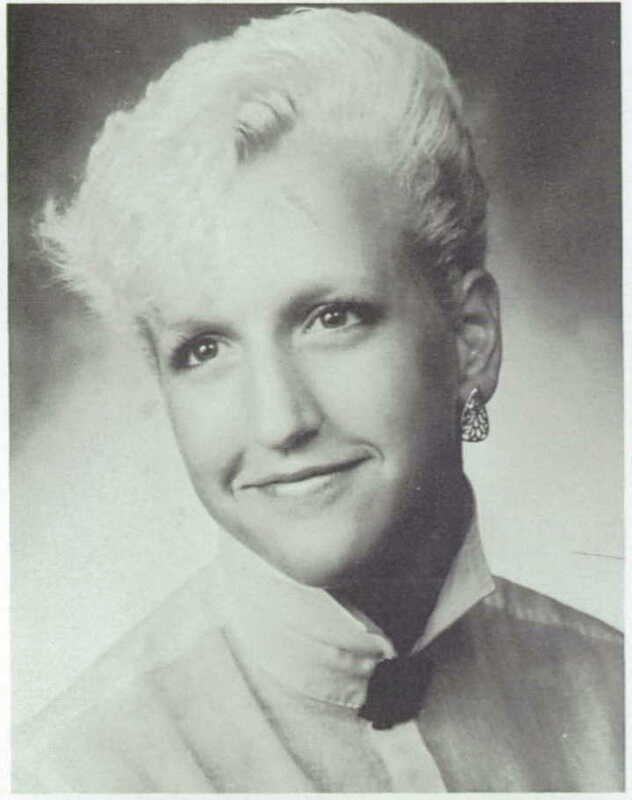 In high school, “Good Morning America” anchor Lara Spencer competed in swim meets and was a diver. She earned an athletic scholarship to Pennsylvania State University, where she graduated with a Bachelor of Arts in journalism. She joined “Good Morning America” in 2000 and hosted two seasons of “Antiques Roadshow” on PBS in 2003. She was named GMA’s lifestyle anchor in March 2011. Kathie Lee Gifford shot to fame during her time as co-host of “Live With Regis & Kathie Lee,” and she is a current co-host on “The Today Show.” When she was 17, she won Maryland’s Junior Miss Pageant but was disqualified because she made friends with a member of the pageant staff — she didn’t realize it was against the rules to talk to boys, much less the staff. After high school, she attended Oral Roberts University in Tulsa, Oklahoma, on a full music scholarship. Journalist Savannah Guthrie was born in Australia but was raised in Tucson, Arizona. She has a bachelor’s degree in journalism from the University of Arizona and a law degree from Georgetown University. 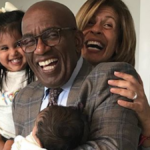 She became a legal correspondent, first for Court TV, then NBC, before joining the “Today” show in 2011. 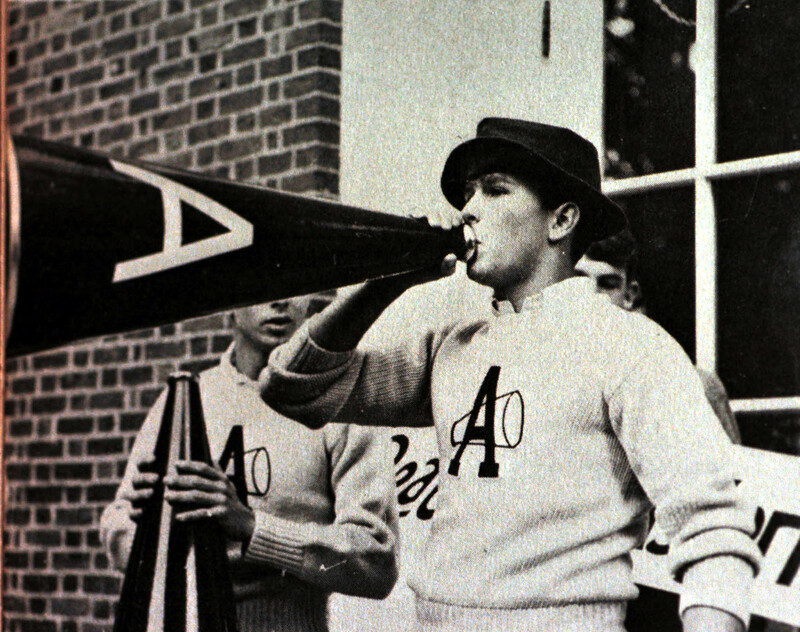 Former President George W. Bush attended Phillips Academy in Andover, Massachusetts, where he played baseball, basketball and football (the photo below was taken during his high school days). 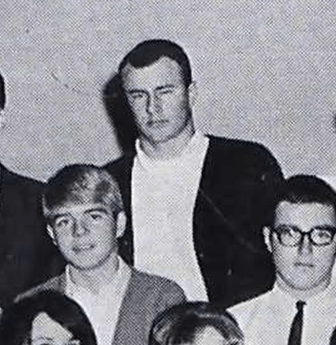 He then attended Yale University, where he was president of the Delta Kappa Epsilon fraternity and played rugby. He then enlisted in the Texas Air National Guard before continuing his education at Harvard Business School, where he earned a Master of Business Administration degree. 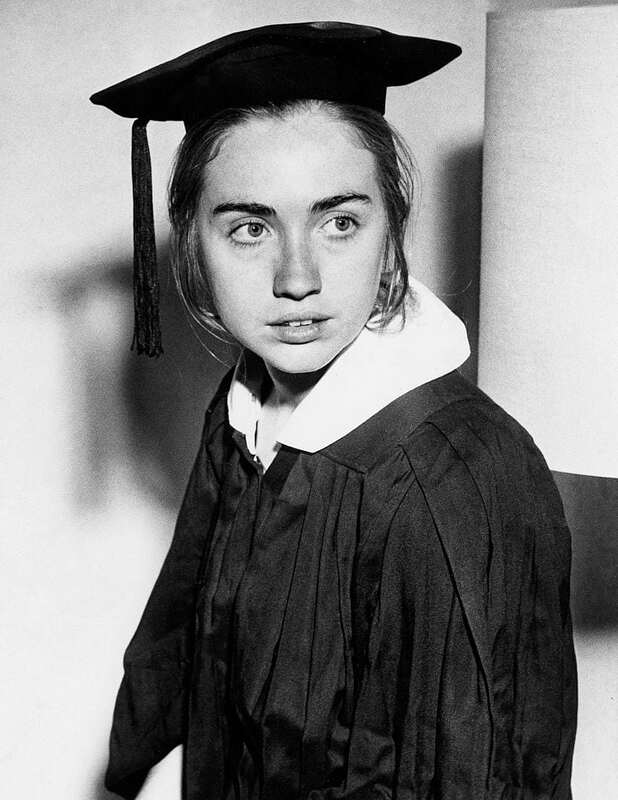 Former Secretary of State Hillary Clinton attended Maine South High School in Park Ridge, Illinois, then attended Wellesley College and finally earned a law degree from Yale University. She then married Bill Clinton and served as First Lady from 1993-2001, then served as a U.S. Senator from 2001-2009. In 2016, she became the first woman in the history of the United States to become the presidential nominee of a major political party. 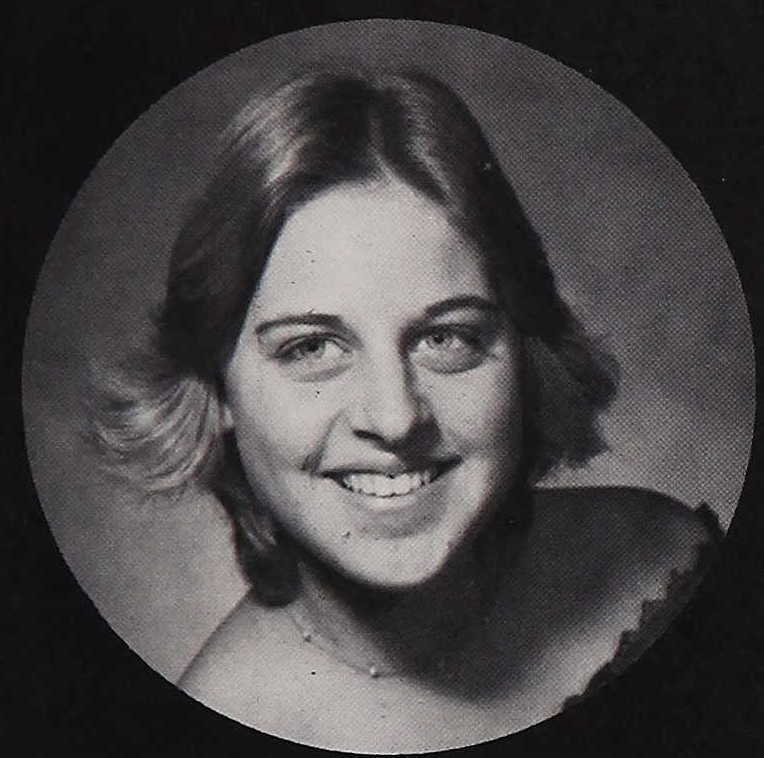 This is a photo of Clinton as a Wellesley College senior. 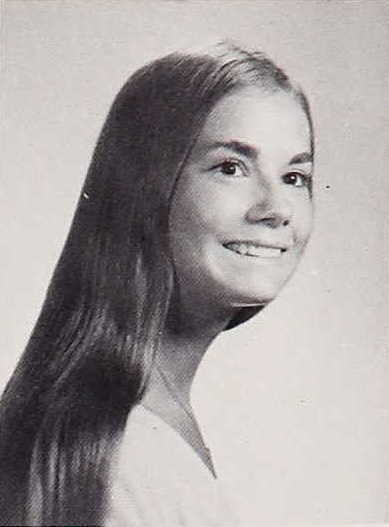 Actress Brooke Shields went to high school at Dwight-Englewood School in Englewood, New Jersey, then attended Princeton University. Shields was an actress and model as a child, making her film debut in “Pretty Baby” at age 13, and then modeled for Calvin Klein jeans, Breck shampoo, Colgate toothpaste and other brands. 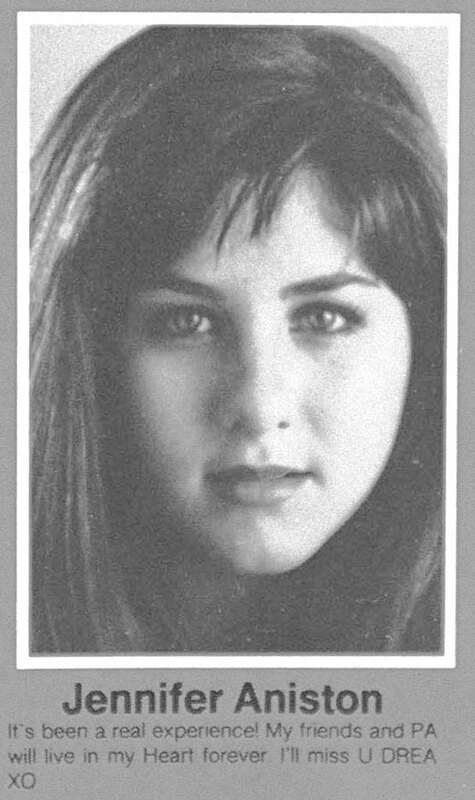 She also starred in the show “Suddenly Susan” in 1996 and has since starred in multiple films and the Disney show “Hannah Montana.” This photo captures her at her 1987 Princeton graduation. 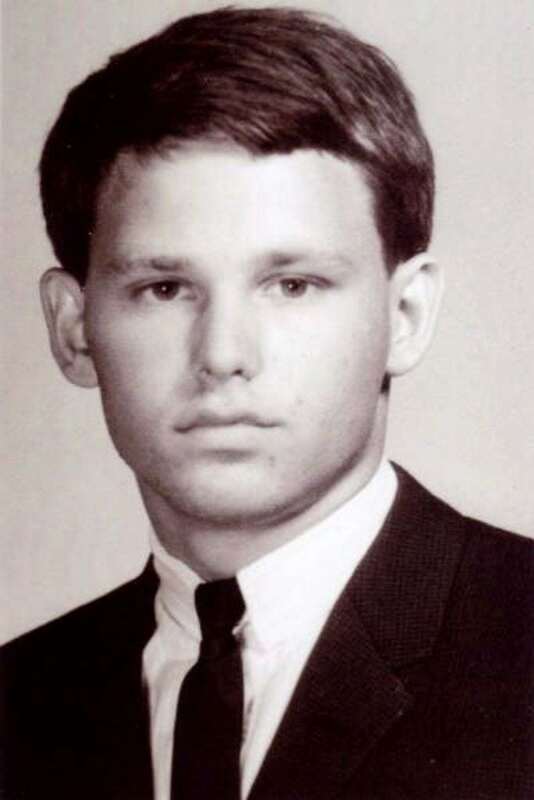 Musician Jim Morrison enjoyed reading and was a good student, graduating from high school in Alexandria, Virginia, in 1961. He then attended Florida State University before transferring to the University of California, where he studied film and developed an interest in poetry. He went on to be the frontman for the band “The Doors” before dying at the age of 27. 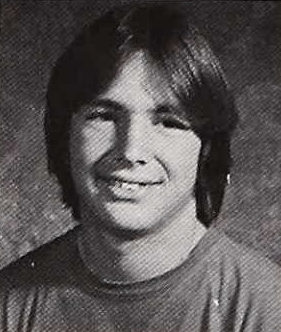 His family moved several times during high school, so the photo below is from his time at Alameda High School in Alameda, California. 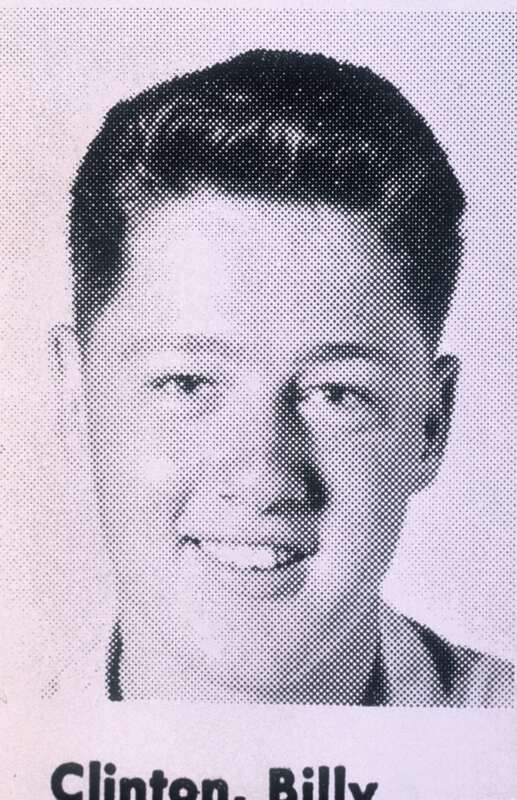 Former President Bill Clinton attended Hot Springs High School in Hot Springs, Arkansas, a segregated all-white school, where he was saxophonist for the school band. Clinton then went to Georgetown University, the University of Arkansas Law School and eventually Yale Law School. Clinton went on to be the 42nd president of the United States. 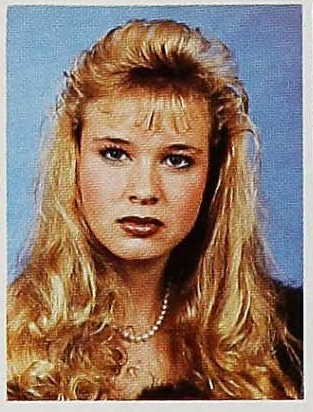 SHARE How Many Celebrities Can You Recognize From These Yearbook Photos?